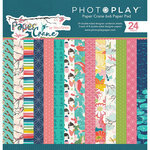 You will love adding this gorgeous backdrop to your next scrapbook layout creation! 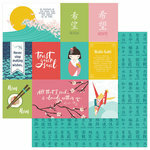 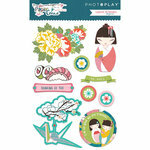 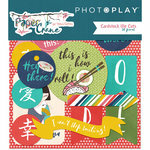 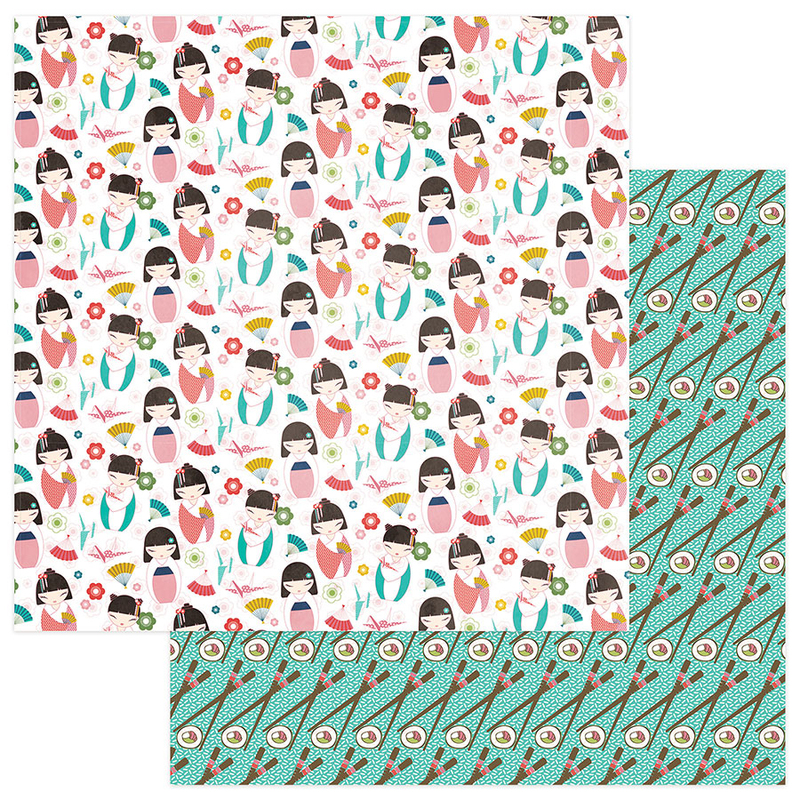 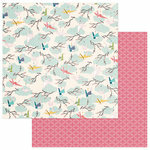 The Konnichiwa 12" x 12" Double Sided Paper is part of the Paper Crane Collection designed by Traci Smith. 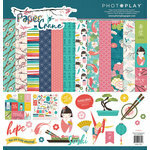 The package includes one sheet of paper by Photo Play Paper that is made in the USA.